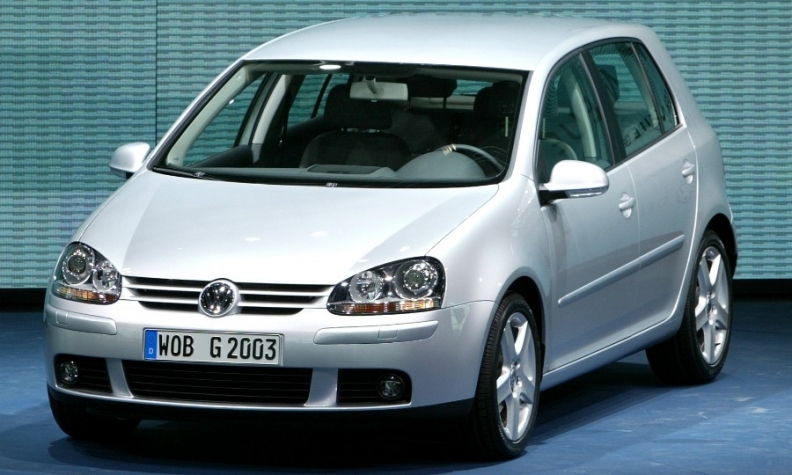 Trade-in incentives will be offered to drivers of older VW models. BERLIN -- Volkswagen Group will offer incentives to drivers of older diesel models in Germany to switch to new cleaner models. The offer will cover the VW, Audi, Seat, Skoda and Porsche brands as well as owners of VW commercial vehicles. In a statement, VW said incentives are currently being prepared for owners of models designed to meet the Euro-1, Euro-2, Euro-3 and Euro-4 emissions standards. The incentives action will start soon, VW said, without disclosing financial details. VWreiterated it will install a software upgrade on around 4 million Euro-5 and Euro-6 models in Germany as part of a deal agreed with German politicians on Wednesday to help prevent diesel cars being banned from driving into city centers because of high NOx emissions.